If you are really into Virtual Reality (VR) and stuff, specifically talking about the Oculus Rift headset, then Mozilla Firefox should be you default web browser. 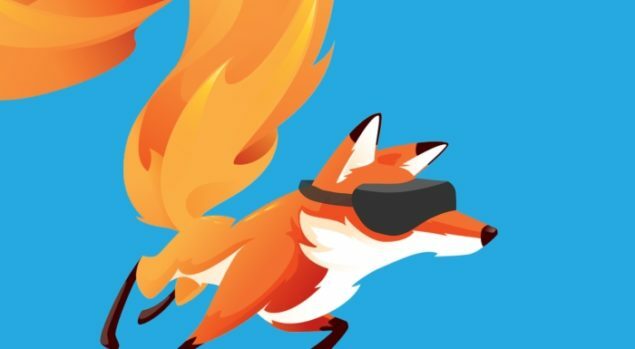 Earlier last summer, Mozilla brought out an experimental limited version of Firefox with support for virtual reality web based apps which could be experienced with Oculus Rift which is a VR headset. Mozilla is now planning to expand the VR experience a step further. The company has just unlocked support for WebVR in the Nightly and Developer editions of its Firefox browser. In short you won’t have to download and use an experimental Firefox release just to play around with VR in your browser. Mozilla’s open WebVR API only gives those with the Oculus Rift headsets the ability to experience VR right now, though the company stated that it also plans to support Google Cardboard. You still have to download a few add-ons with the Nightly or Developer editions of firefox to make your Oculus Rift headset work. Open a non-e10s browser window.